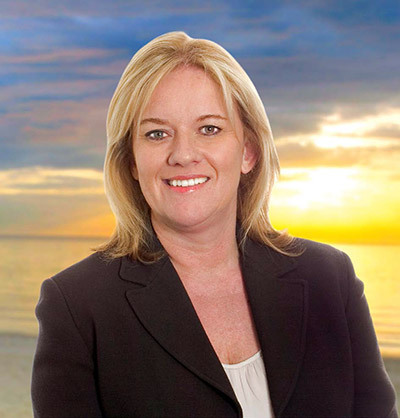 I commenced operations as Director of Realty Bayside Victoria in October 2012. Realty Bayside Victoria is the culmination of my 25 years sales experience. Throughout my extensive sales career I have had the opportunity to work in several Australian capital cities (Perth, Sydney and Melbourne) and have received achievement awards for sales excellence in all States. Married to Tony, a qualified Accountant, we live in Beaumaris and have two wonderful school aged children, Jessica and Eliza. Realty Bayside Victoria was in part founded as a result of my decision to combine family responsibilities with a desire to continue to enjoy a career. Since Jessica and Eliza commenced primary school several years ago, I have worked full time in Bayside real estate and have thoroughly enjoyed selling a product in which I have a keen interest. Copyright © 2019 Realty Bayside Victoria | All rights reserved.